Joan is a Certified Patient Protection and Affordable Care Act Professional. 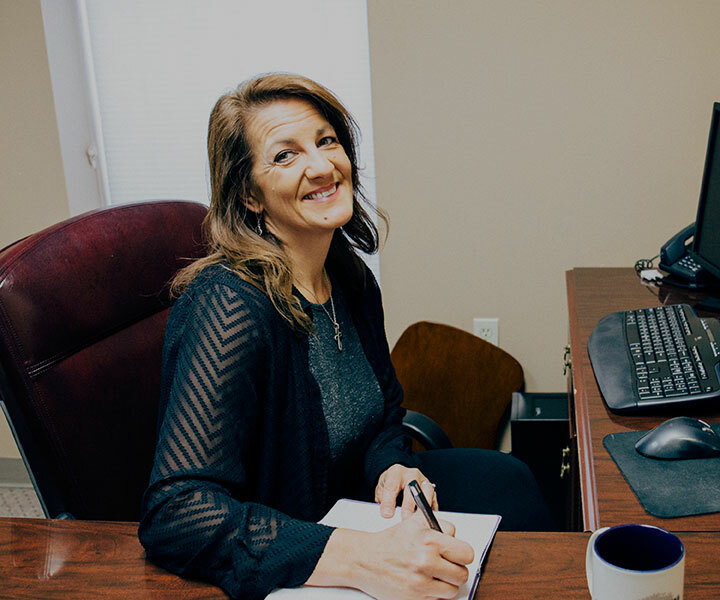 She has been integral to our firm’s success for more than two decades, controlling the operations of the design, implementation, and administration of each client’s individual plan. She wears a second hat managing our group insurance division. With the drastic change in healthcare our country has embarked on, client education and problem-solving has become critical — helping clients adapt existing plans, guiding new clients through the regulations, and communicating closely with business owners to explore all options to match company budgets and employee needs. Joan enjoys playing golf with Eddie, her husband and high school sweetheart. They have three grown children and two grandchildren who affectionately refer to them as Rocky and Lala.